4tennis - If Roger Federer had a two-handed backhand, how would it affect his career? This is a really interesting question because it provides a glimpse into the evolution of tennis as a sport. 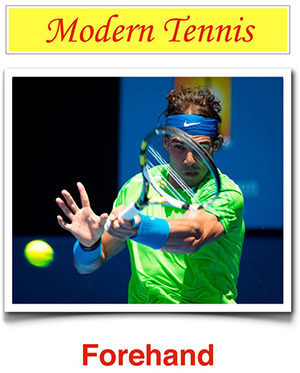 First, I’ll explain how the sport has evolved and then imagine Federer’s game as a two-hander. Since the Open Era, the two-handed backhand started to be developed as a response to the big servers who dominated the game on very fast courts. As court surfaces and ball speeds became more uniform, the two-handed backhand became an offensive weapon as back court player who could attack high balls and change directions became the counter to all the players camping out in the backhand corner and hitting inside-out forehands.